Is our Business Expanding or Relocating? At BCS, we’re passionate about helping our clients leverage advanced technology to change the way they do business and achieve their strategic goals. We recognize that every organization has different IT requirements and capabilities, which is why our recommendations are always customized to fit your business. Together, we look at the overall state of your IT to knowledgeably combine our services and provide you with all-around smart solutions. 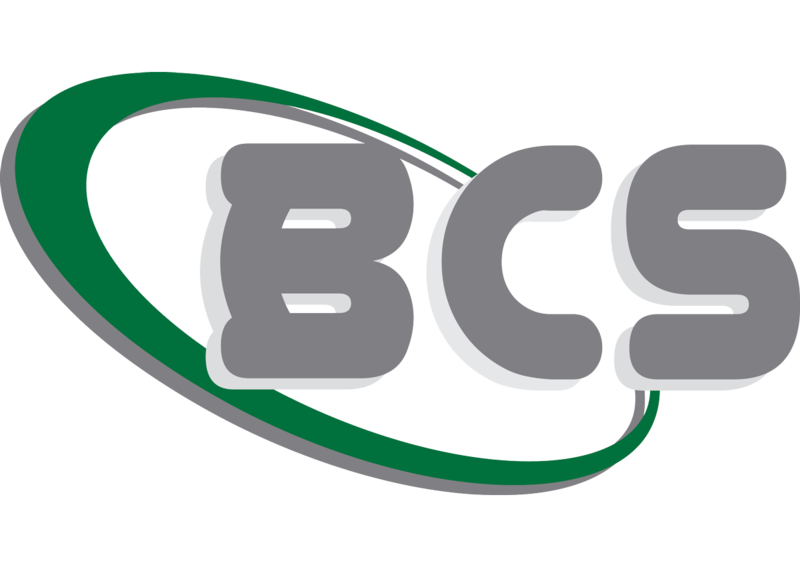 With BCS managing your end-to-end IT, you’ll have time and energy to focus on your business while we handle your technology needs. Your employees will be more productive and clients more satisfied. You can rest easy knowing your IT is optimized to run at peak performance, giving you the competitive edge you need to assume a leadership position.